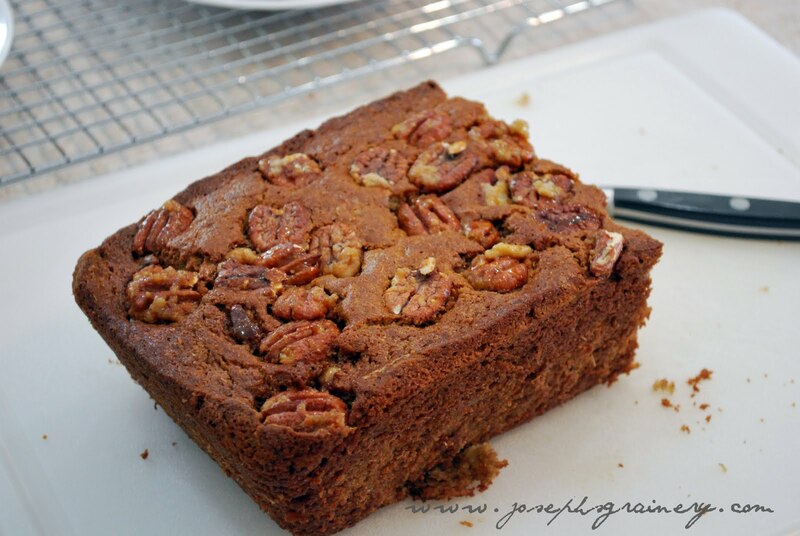 Look at what MaMa's friend Patience made with Joseph's Grainery Soft White Whole Wheat Pastry Flour and Joseph's Grainery Barley Flour! 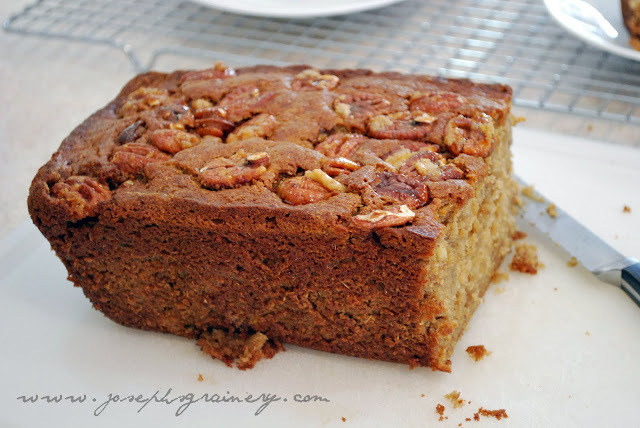 The sugared pecans made this Whole Grain Banana Bread spectacular. What a fun idea. Thanks for sharing it with us Patience! 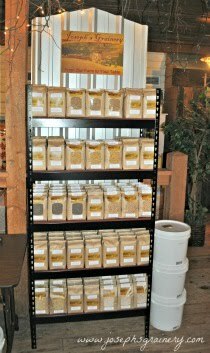 What have you made with Joseph's Grainery products lately? We'd love to hear from you!